10/11/2016 10/11/2016 LetsPlayNintendoITA2 Comments on Treehouse of Horror XXVII: Episode Tie-In starts and new item in the store! 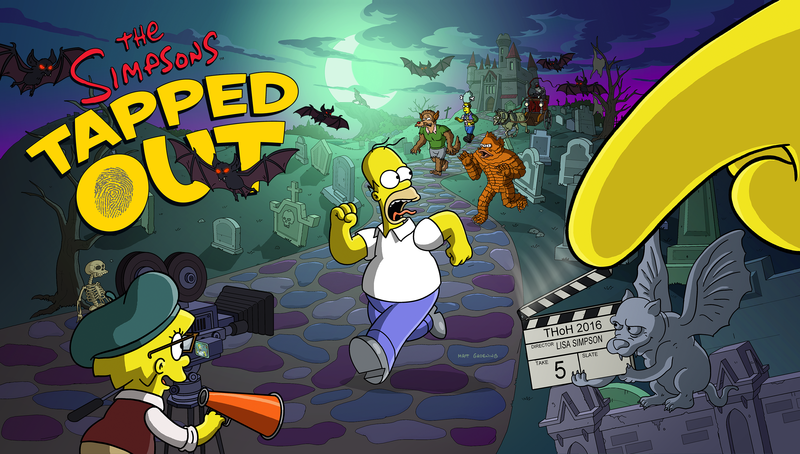 Treehouse of Horror XXVII: Episode Tie-In starts and new item in the store! The episode tie-in for the 600th episode of the show, Treehouse of Horror XXVII starts now, complete it to get the despair heights sign, and don’t forget to buy the Battle Dome! Does the battle dome earn any event currency after act1?